I didn’t have the conventional childhood. I didn’t have friends, and I never fitted in – I was a loner. Until her… my only friend, she made me smile. For years, I didn’t think I was capable of love…it had a price attached to it, at least that’s how I was taught. Nobody knows why I hold my cards so close to my chest and no one knows about my past, I like it that way. When a blast from the past comes back into my life, things I never thought I’d need to deal with again are brought back into focus. 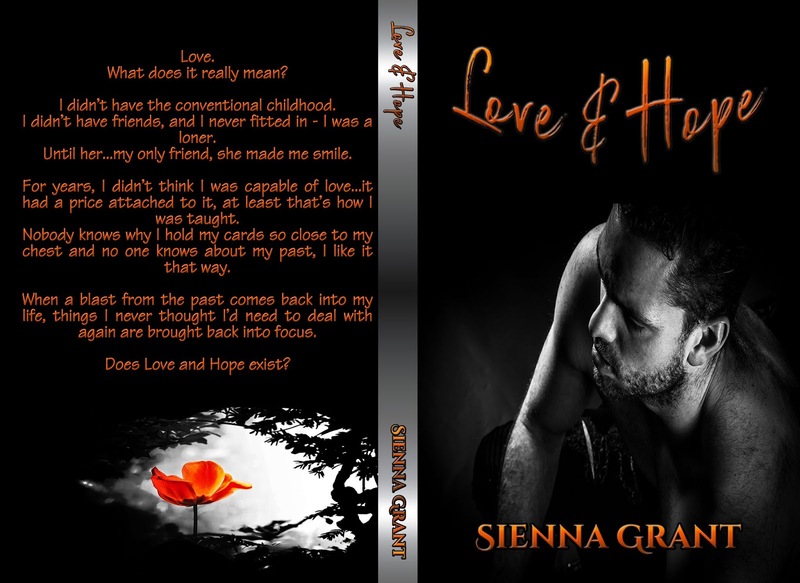 Does Love and Hope exist? 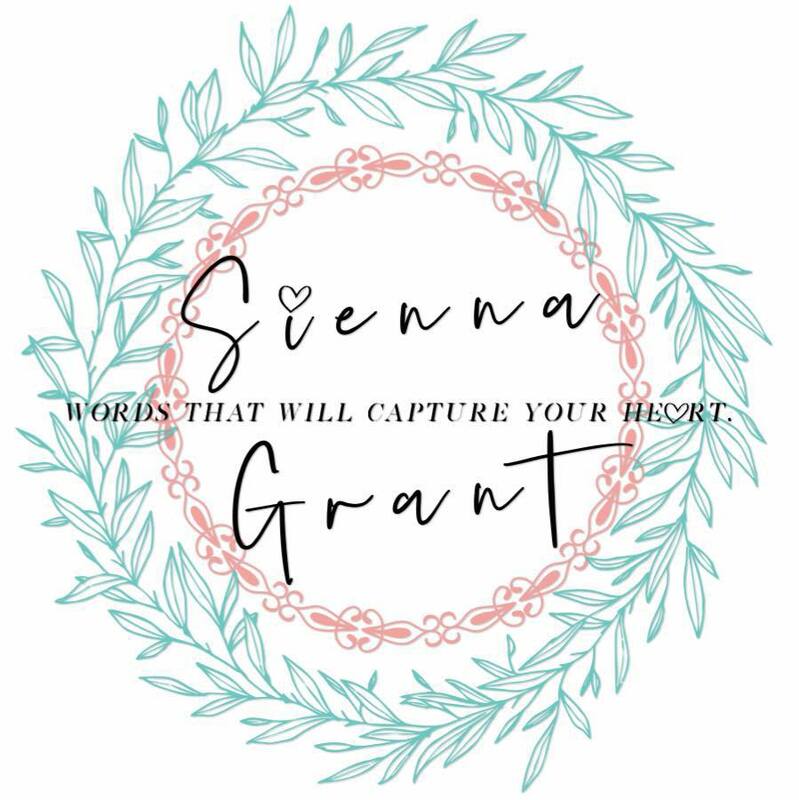 Sienna Grant is a 39-year-old romance writer. She’s married to her soulmate and is a mother to 3 children, two of which are all grown up.